Below are some examples of the organisations we work with to achieve our ambitions. We work with companies ready to push boundaries. Business is make-or-break in driving exponential, systemic impact. Since 2008, we have worked closely with business leaders to effect change that will not only benefit people and the planet, but help future-proof their organisations for decades to come. A world-leading manufacturer of high-tech polymer materials. Covestro’s products are nearly everywhere in modern life; from our cars, smart phones and mattresses, to​ industrial​ ​refrigerators​ and thermal insulation. Volans advised the company – formerly Bayer MaterialScience – on their long-term sustainability strategy as they IPO’d out of the Bayer Group in 2015. We continue to help Covestro translate sustainability challenges into innovation opportunities across their business. Specific topics covered include: Carbon Productivity, Circular Economy and the future of cities. Business will struggle to drive positive change at the necessary scale without being supported by financial markets. Tomorrow’s capitalism must shift from backing degeneration to investing in regeneration. 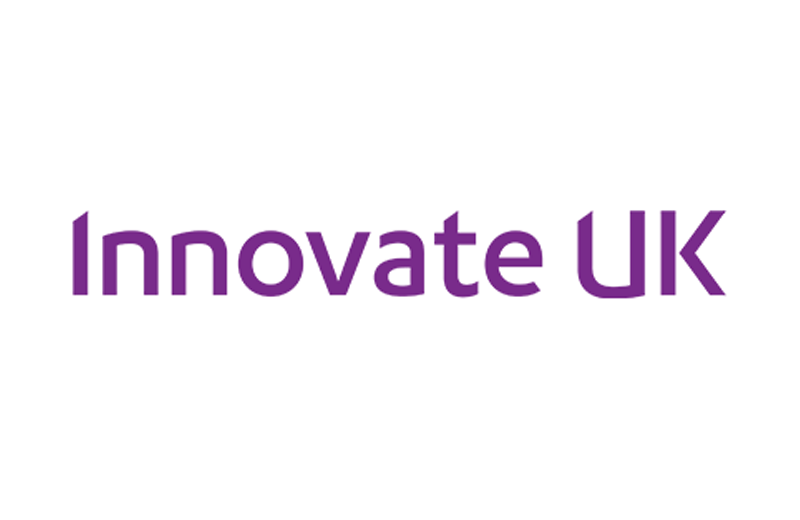 The UK government’s innovation agency, Innovate UK drives productivity and economic growth by supporting and funding businesses to develop new ideas. Volans has participated on two of their Clean + Cool entrepreneur missions and developed a workshop series bringing together city authorities and SMEs to explore the role of business models in transforming cities. Complex problems can only be solved collaboratively. In this spirit, companies are joining business-to-business platforms to build partnerships and networks that will amplify their impact. 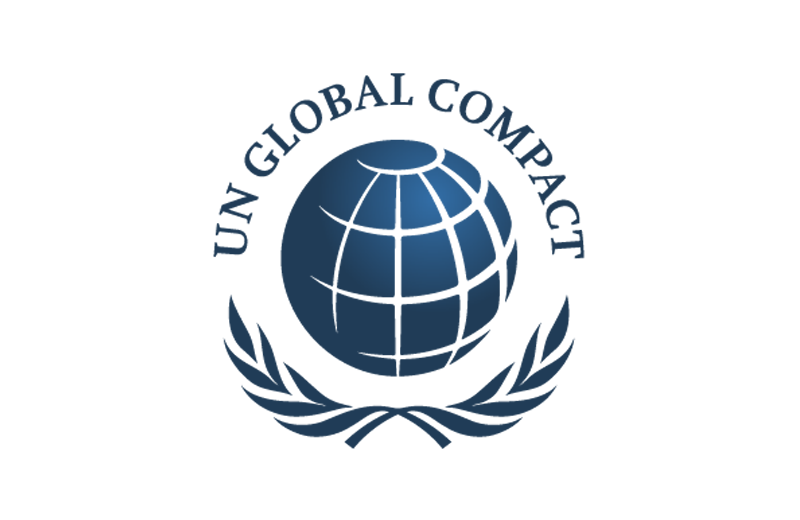 The UN Global Compact is the world’s largest sustainable business network with over 9,000 member companies. After the launch of the Sustainable Development Goals, the UNGC asked Volans to help their members make sense of the exponential change the goals imply, and the opportunities they represent. The result was Project Breakthrough. Business cannot create the necessary change alone. Business and civil society organisations must work together for inclusive impact. 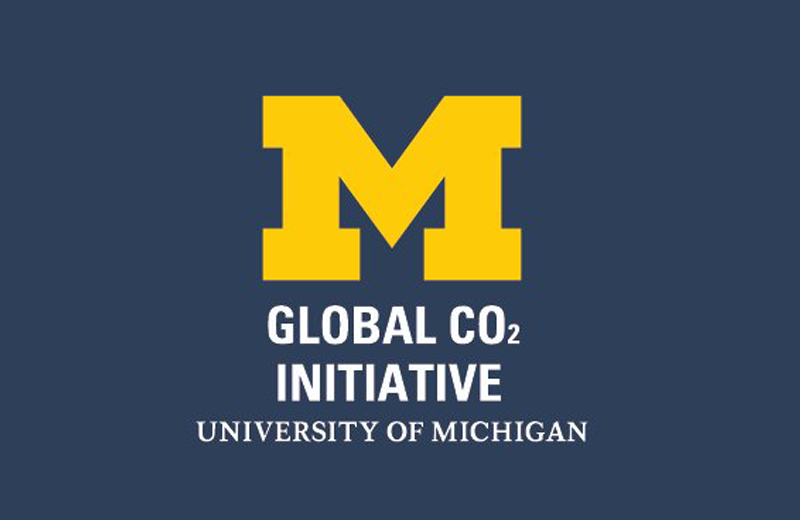 The Global CO2 Initiative is a world-leading research and innovation hub for the New Carbon Economy. Its mission is to transform CO2 into commercially successful products. Volans is collaborating with the Global CO2 Initiative on a series of online and offline activities to close the gap between business and the cutting edge of research. In addition, Louise Kjellerup Roper is member of the Initiative’s global advisory board. Our mindsets are powerfully shaped by our education. Although we face urgent challenges, our most important task remains in educating future generations — and ensuring they educate us. The Exeter MBA was ranked number 1 in the Corporate Knights’ Better World MBA rankings 2017. 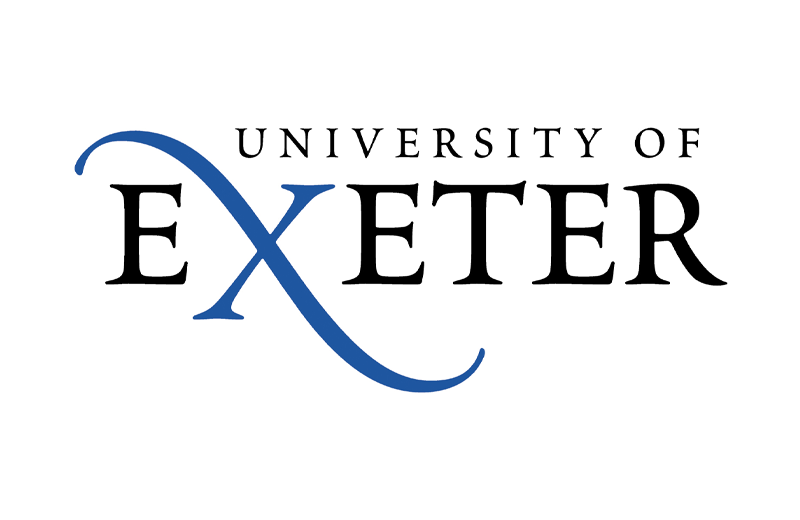 In 2018 Volans and the University of Exeter Business School created an 8-part online lecture series on the future of entrepreneurship, based on insights from Project Breakthrough. Volans is small by design. We focus on what we’re best at and find experts who complement our skills and help us to deliver on ambitious projects. This is a blockchain-based marketplace for removing carbon dioxide from the atmosphere. 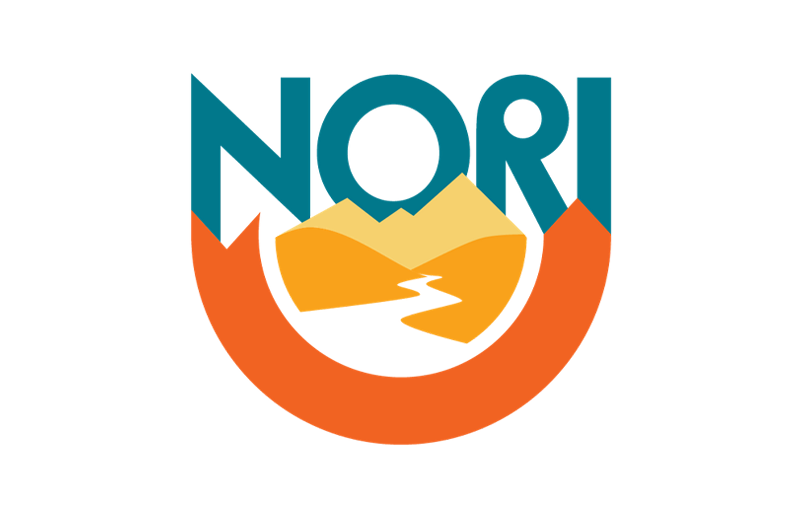 Nori’s platform allows both businesses and individuals to take direct action in reversing global warming. We run webinars together on how to build an economy which sequesters more carbon than it emits. We partner with the media to get the right message to the right people. Although difficult to measure, one of our key success metrics is how well we influence the conversation around the future of business. Partnering with the media allows us to reach the right audiences. 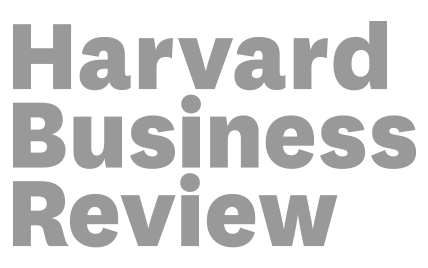 In 2018, John Elkington announced the first product recall of a management concept – the triple bottom line – in Harvard Business Review.